This is the first installment of our Local Design series, where we offer our best vacation rental interior design tips based on the specific vacation destinations that we serve at MyVRHost. This week, we’re exploring the rolling hills of San Francisco. Imagine a vacation rental on a remote island: the white sands and clear blue waters are accented by your vacation rental’s crisp, white linen sheets. The interior design boasts clean-lined furniture made of raw mango wood and bamboo. Now, envision yourself on a ski trip in a cabin amongst redwoods and pine. Your room is lit by the flickering fire and you reach for a flannel blanket and a cup of something warm. 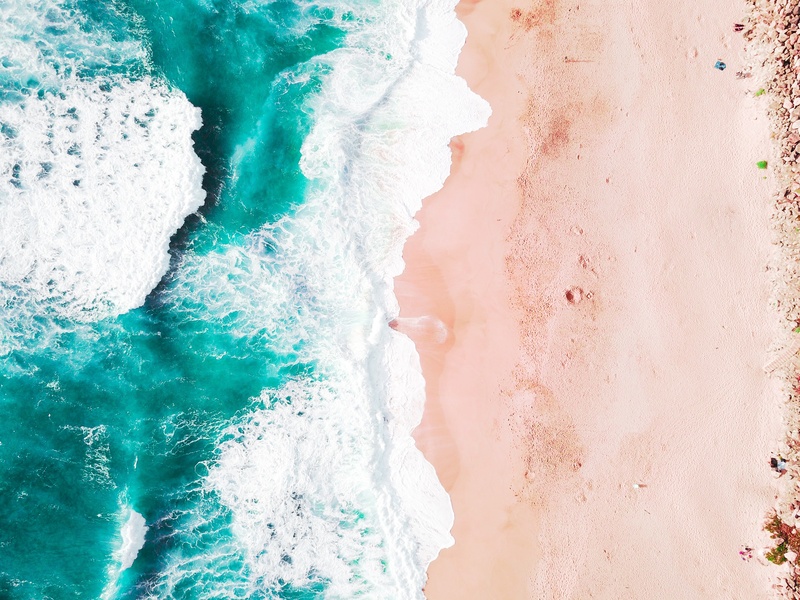 Vacations are an immersive experience, and interior design is a big factor in how guests make their decisions, from where to eat to where to stay. Increase your vacation rental revenue by incorporating these subtle decor tips based on your rental’s unique location. 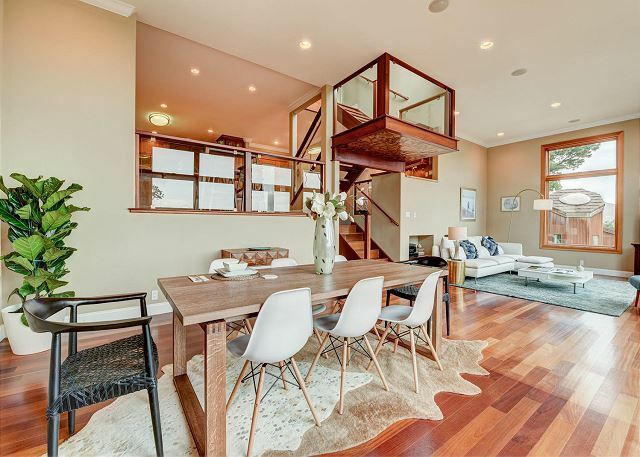 City-goers are typically seeking fresh, modern interior design that reflect the “cool-factor” that their surroundings offer. 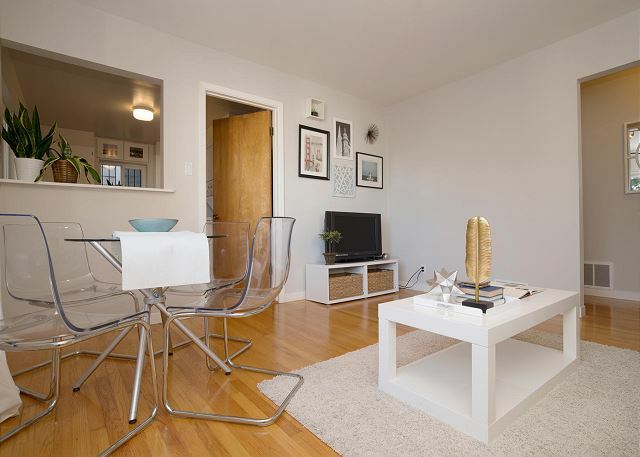 The smaller size typical of San Francisco vacation rentals lends itself to the midcentury modern look. Midcentury design emphasizes highly functional furniture with uncluttered, sleek lines and materials. Try DWR, West Elm, and Article for furnishings. Our “Beautiful Napa Valley House” embraces the midcentury look with molded plastic chairs flanked by Wegner-inspired armchairs, all atop a cowhide rug. With all of the beauty and delight a trip to San Francisco brings, a small price tag is not one of them. No matter the size of your budget, you can make your vacation rental feel like an indulgent experience that matches the splendor of the City, giving your guests a treat they will cherish for years to come. 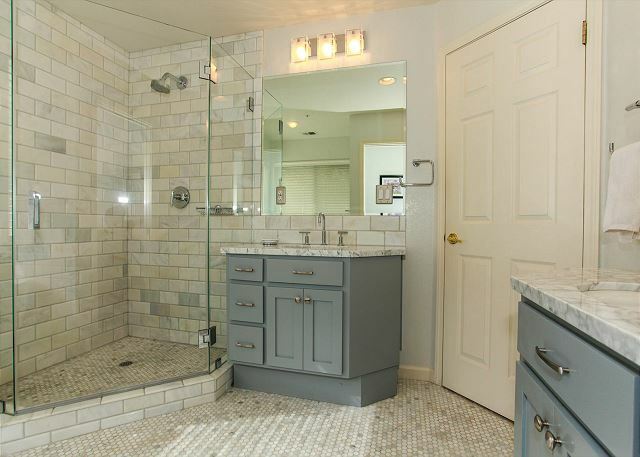 If you’re undergoing an interior renovation, consider including statement-making materials such as Carrara Marble or hand-painted tiles. Update appliances in kitchens and provide amenities such as modern sound systems for video and music streaming. There’s nothing to fear if you’re working with a smaller budget; your vacation rental can still encapsulate the feel of a trendy boutique hotel. Consider tastefully incorporating reflective materials such as polished brass (popular in midcentury design), chrome and mirrored surfaces in furniture and accent pieces. Our “Charming & Chic Dolores Park Condo” cleverly incorporates white lacquer, brass and chrome finishes for a polished look. Don’t underestimate the impact of small details. Soften dark corners and hard lines with tasteful faux botanicals and greenery. Replace old towels with soft, fluffy white ones. Use specialty skincare products such as Aesop and Le Labo (favorites of Gramercy Park and Fairmont hotels) in place of big-box store soaps, scents and lotions. 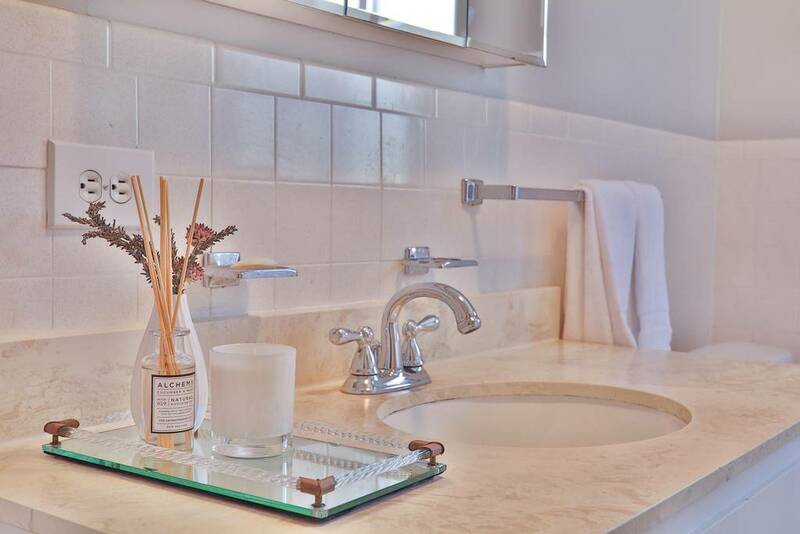 Our “Modern and Sunny Dolores Park Condo” includes a sophisticated reed diffuser that gives the rental a boutique feel. There is no shortage of great food, wine, coffee and other gastronomic delights in the Fog City. In fact, it’s what draws a lot of people to San Francisco. Provide your guests with a list of your favorite neighborhood spots to eat, drink and be merry. 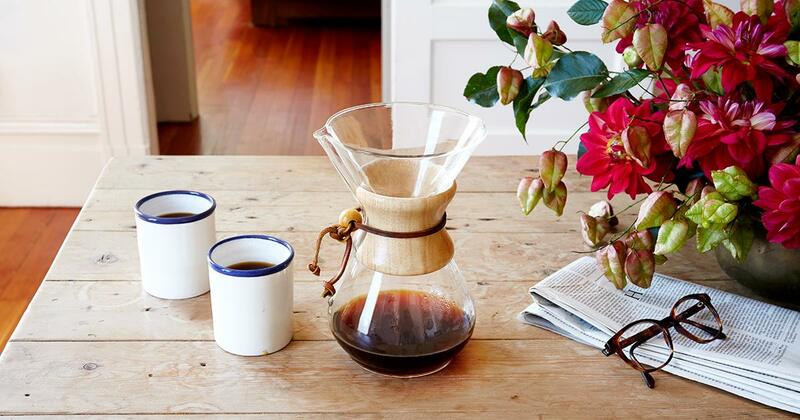 Include nods to these destinations in the details of your decor, such as retail from favorite San Francisco cafes and restaurants (you can’t miss Sightglass Coffee or Mama’s), wares made by local artisans (we love elworthy studio and Heath Ceramics), or vases of dahlias, the city’s official flower. 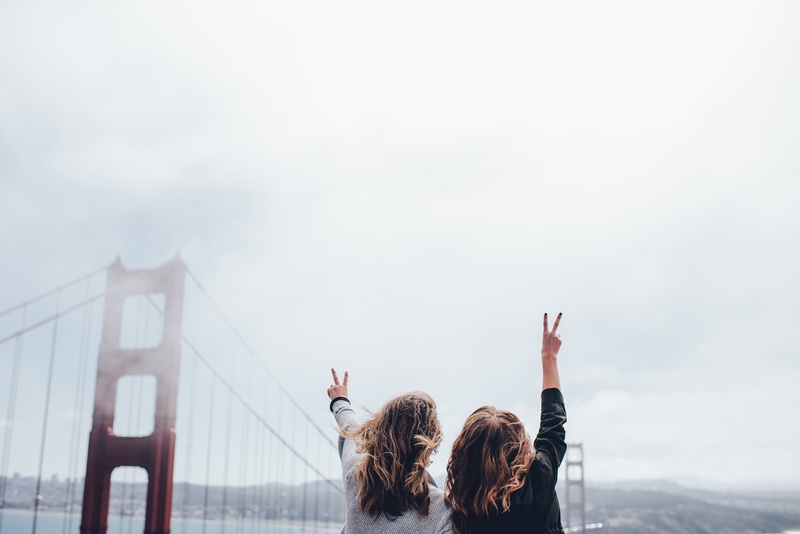 Take cues from the places, people and landscapes of this beautiful city when designing your San Francisco vacation rental. While function is always first, have fun with the unique proposition of designing someone’s future Big Vacation in the City. Nowhere is as classic yet one-of-a-kind as San Francisco. This entry was posted in blog, tips and tagged interior design, interior design tips, MyVRHOST, san francisco vacation rentals, Vacation Rental Advice, vacation rental help, vacation rental interior design, vacation rental management, vacation rental tips.